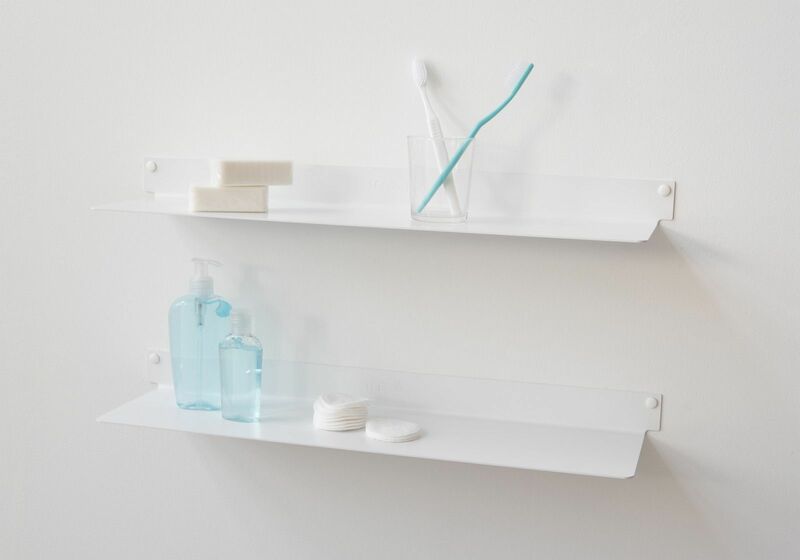 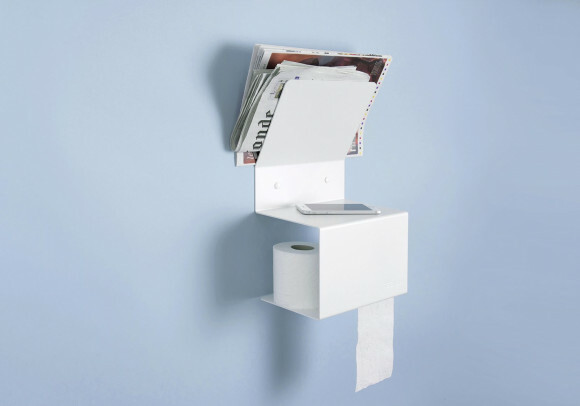 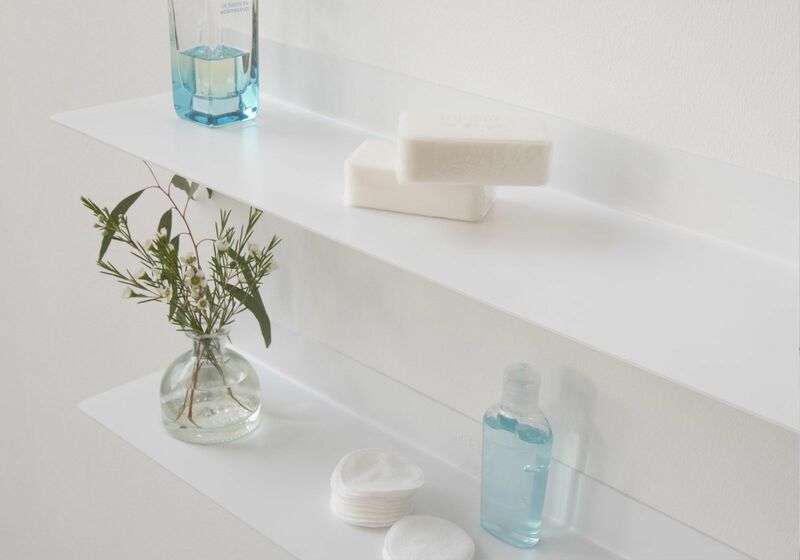 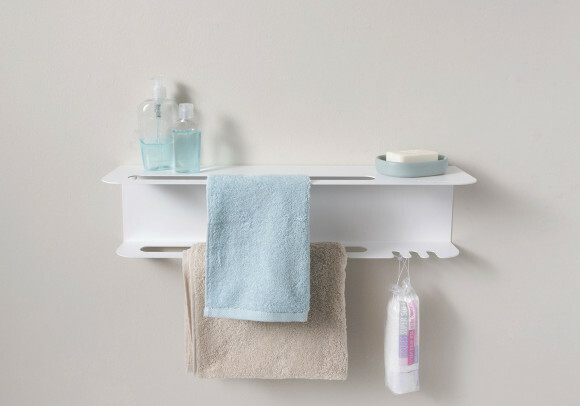 Bathroom shelf "LE" is a simple and functional shelf . 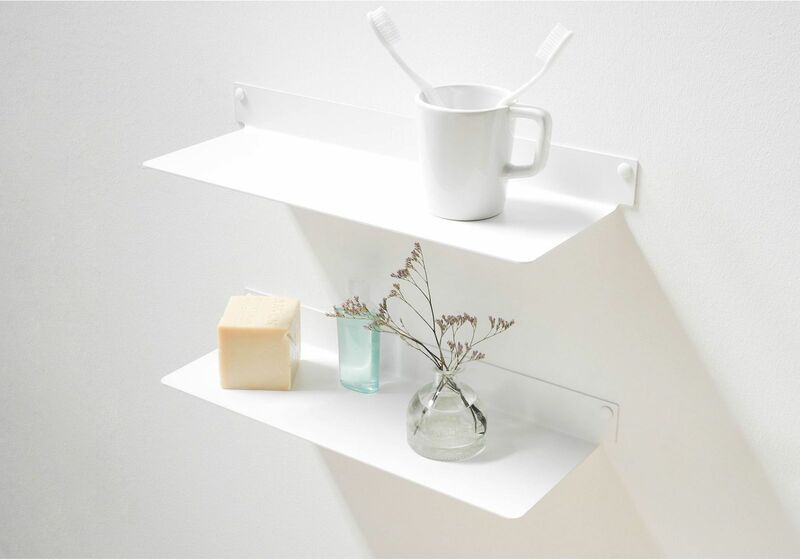 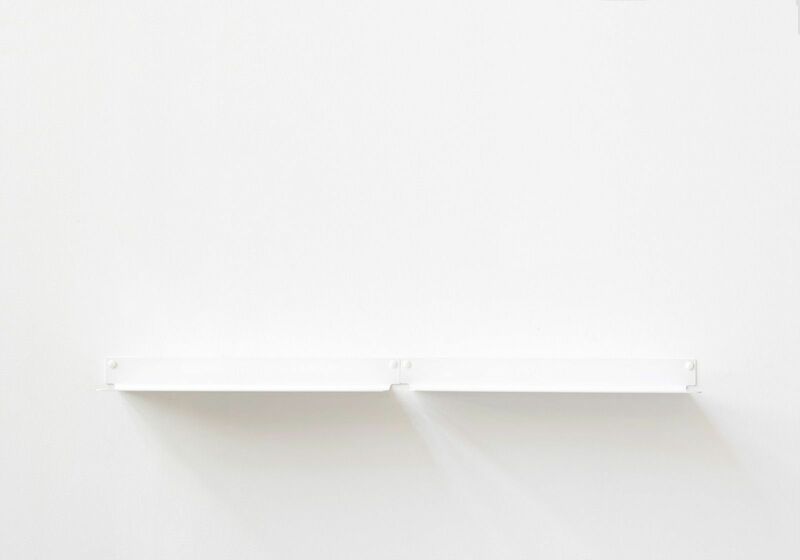 Characteristics of the shelf : depth 10 cm, height 20 cm, length 45 cm, weight 1,8 kg Made of 1,5 mm-thick steel The shelf can holds up to 20 kg. 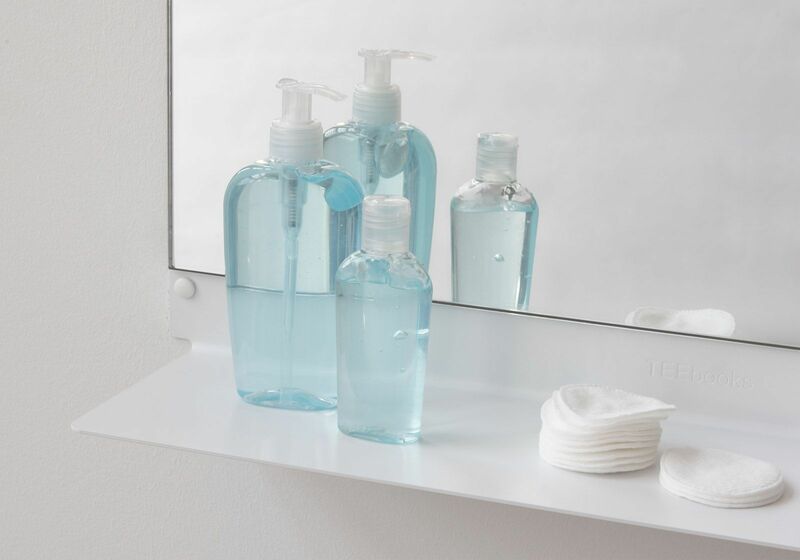 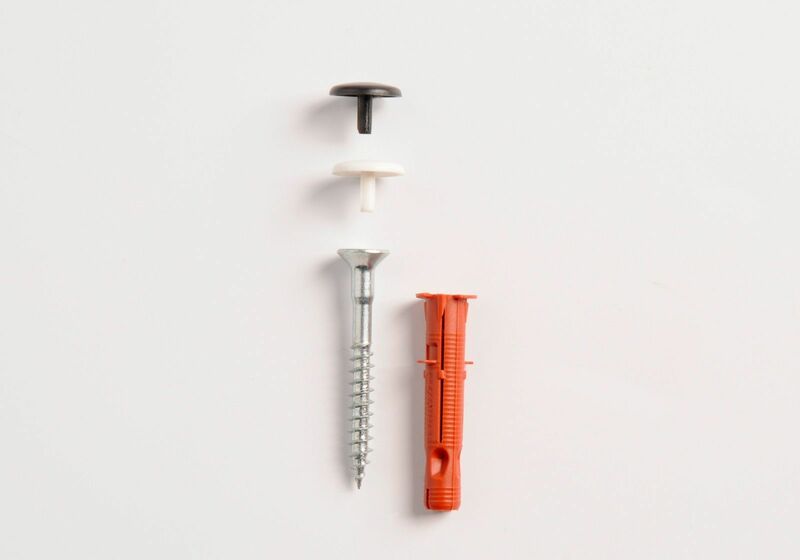 Easily cleanable, strong and protected against rust.